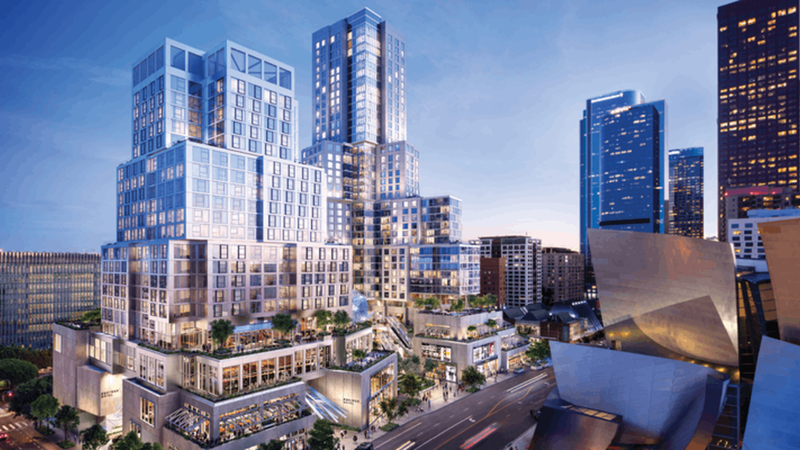 A rendering of The Grand in downtown LA, designed by Frank Gehry. Photo courtesy of Related Companies. Angelenos hate traffic but aren't flocking to mass transit. Will congestion pricing and fees on ride-hailing services change their minds? Metro’s board is about to vote on a package of revenue-raising, congestion-reducing measures, and listeners tell DnA what would entice them onto buses and trains. Frank Gehry turns 90 on Thursday. But that’s no reason to stop working. We look back, and forward, at his career, in a conversation peppered with anecdotes and zingers.